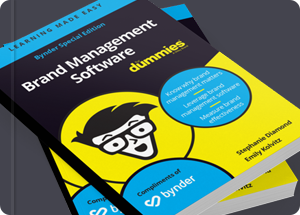 Bynder is the fastest growing cloud-based digital asset management service for marketing professionals looking to simplify the management of their digital content. Teams can find the right files 24/7 with cloud storage and sharing, collaborate with real-time edits and approvals, and distribute with auto-formatting for a variety of channels and file types. 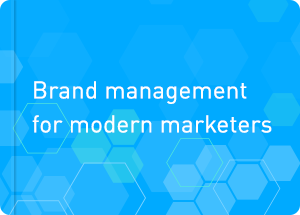 Brands using Bynder have the convenience of one central hub for all brand operations and digital content. Known for its UX and usability, best-in-class customer service and fresh ideas, Bynder is the recognized leader in the global market. 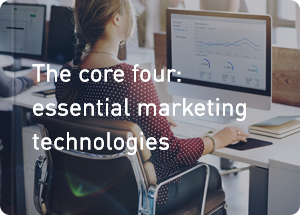 While most marketing organizations lean on three main technologies, surprisingly, only 35% have implemented the fourth essential component. The one Forrester marketing recently declared has moved to the heart of enterprise marketing, digital asset management (DAM). 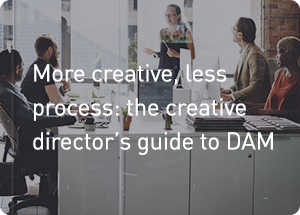 Learn how to build creative workflows that conform to the way your team works. Unify your team by clearing the way for creativity through better team alignment. Move forward faster by ramping up productivity with added visibility and accountability for creative workflows. Learn how to scale your marketing operations by supporting rocketing growth without getting overwhelmed, control collaboration with agencies without bogging down creative workflows, and also how to control your brand — even when working with external partners. 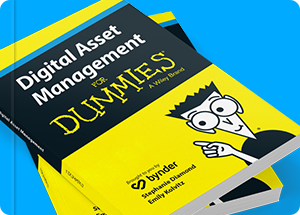 This original Dummies Book from Wiley explains in plain English how you can develop an effective DAM structure to manage your digital assets. Learn how you can establish permissions about who can use the system while maintaining the system’s security, and how to promote your system to achieve high user adoption. 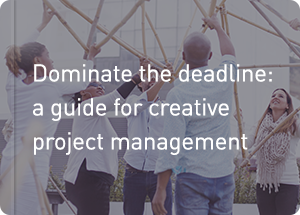 Avoid interruptions by letting DAM field your asset and logo requests. Speed up creative cycles by putting review, approval and distribution of content on the fast track. Integrate your applications to remove manual process steps and eliminate hiccups from human error.